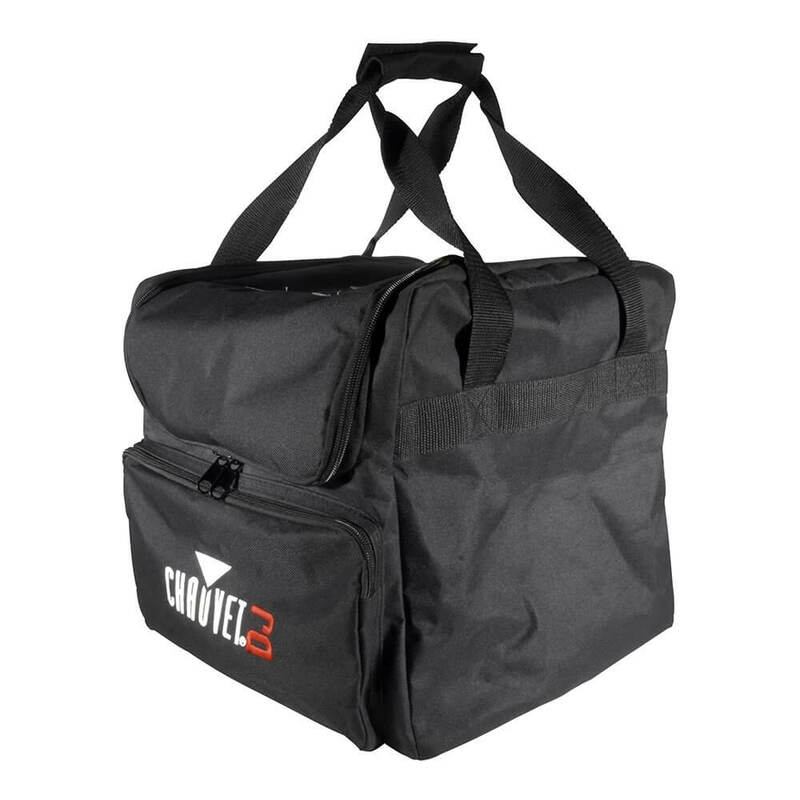 Extremely affordable, soft bag to transport many different lighting effects from show to show with a removable divider to create 1 or 2 separate compartments which allow greater flexibility. 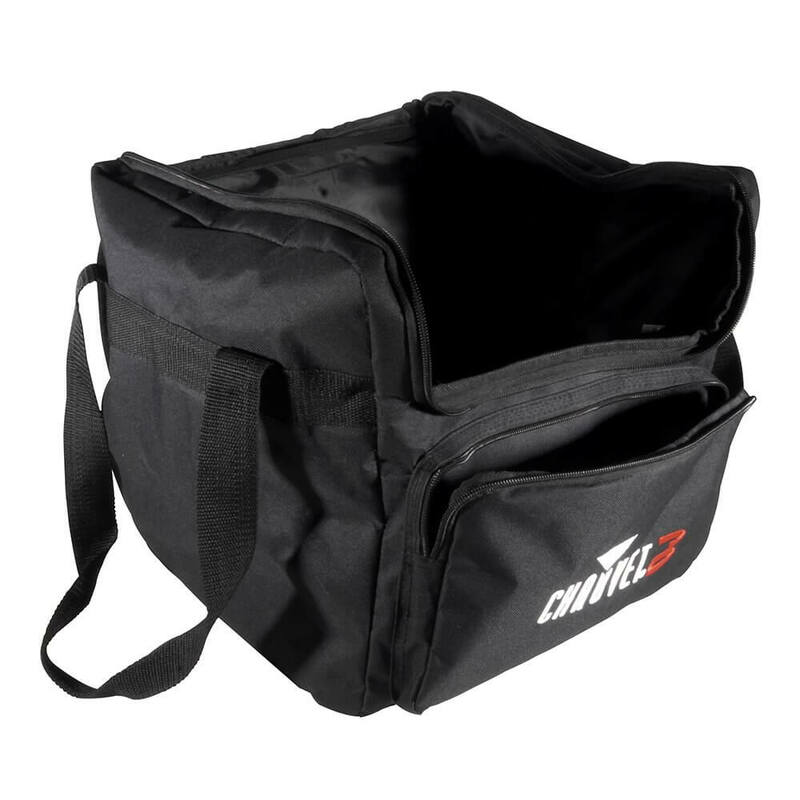 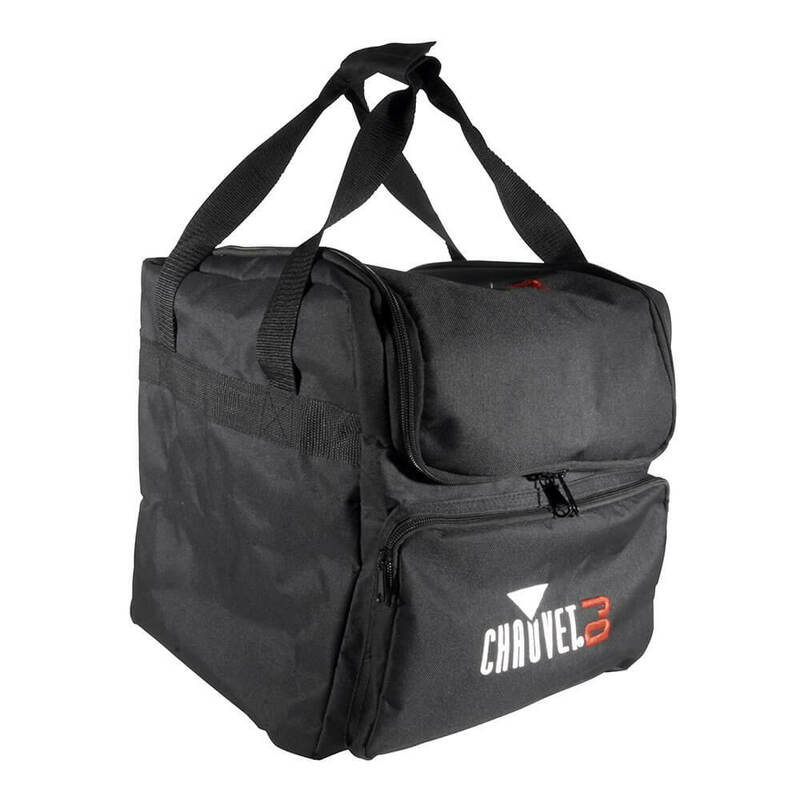 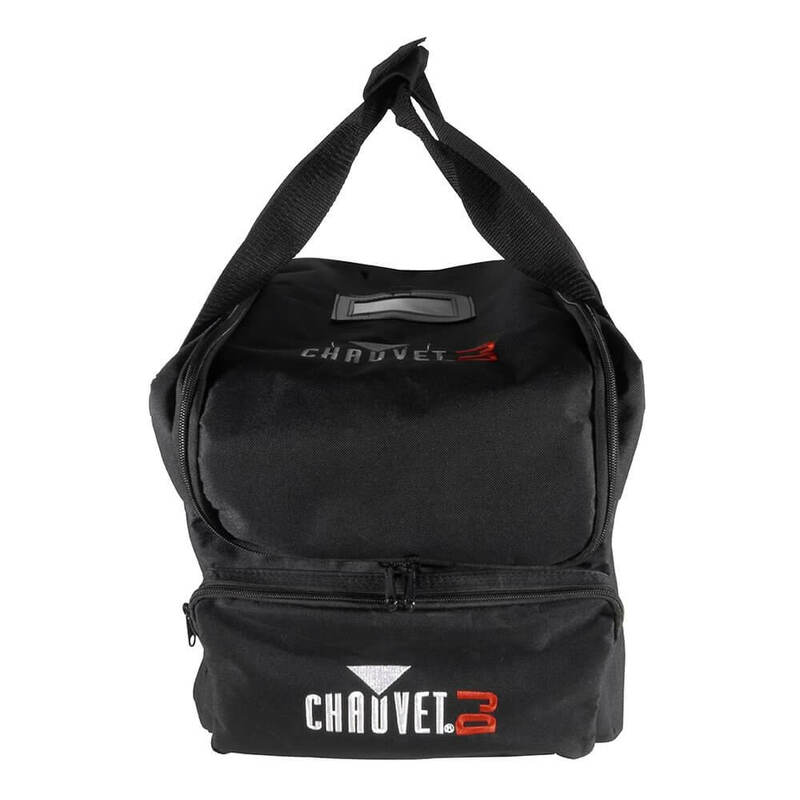 This bag also includes two internal compartments and 1 external compartment hold lots of gear for entertainers on-the-go. 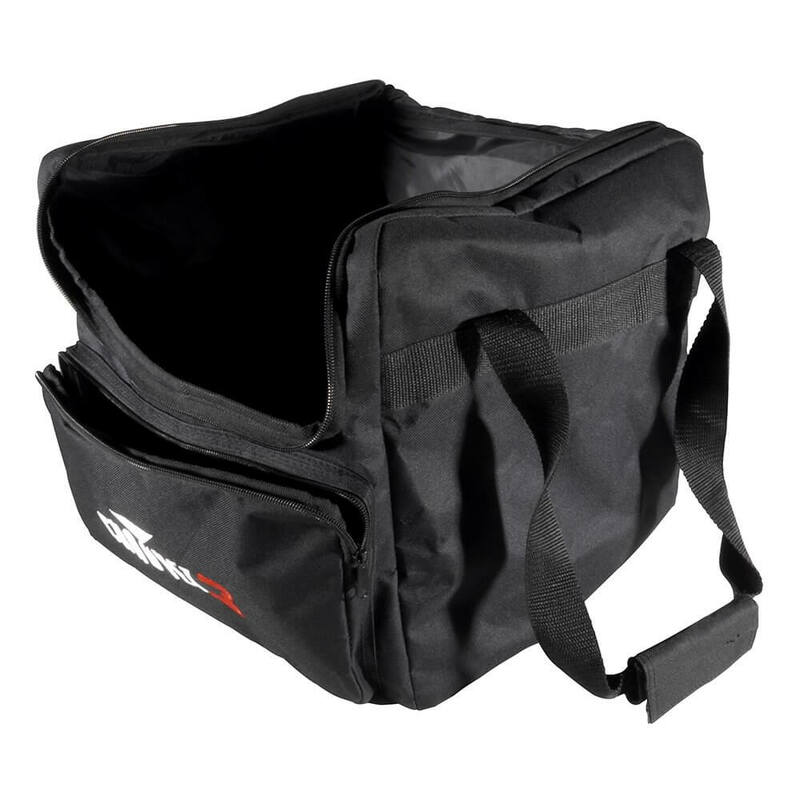 Good Quality product recommended Thanks for your review on this bag.